Ekta World, established in 1987. 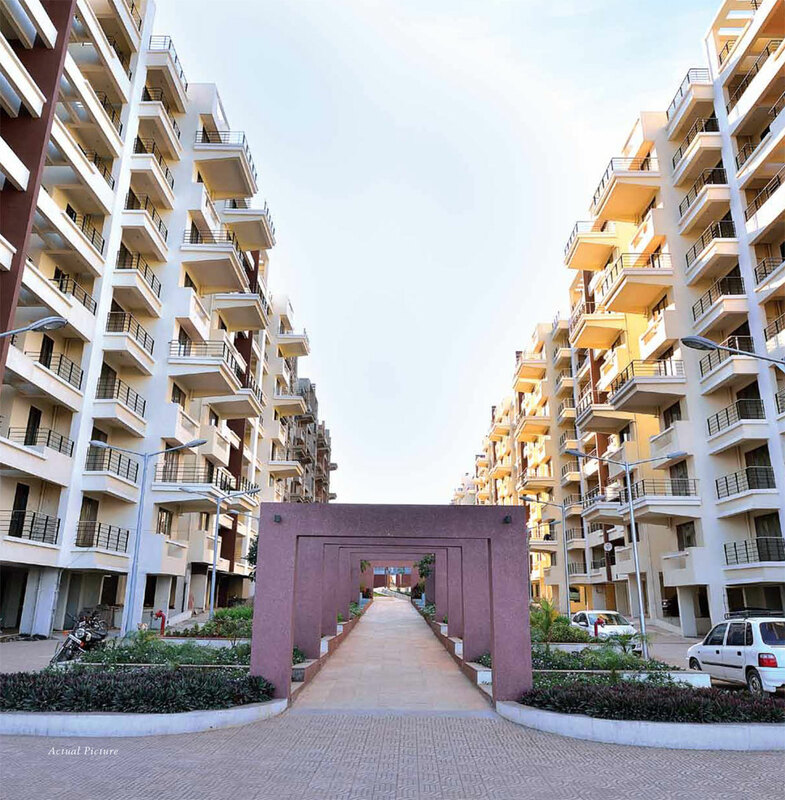 Contemporary in thinking and design, EKTA has grown brick by brick while making many happy homes along the way. The team at EKTA world is constantly working towards creating memorable projects complete with 2BHK, 3BHK and 4BHK flats in Nashik and other cities in Maharashtra. Ekta Greenville Phase 1 - Wing I & J, Affordable 2 BHK and 3 BHK Luxurious Apartments for Sale at Pathardi Nashik with all Best in Class Amenities. All the rooms, interiors and exteriors highlight simplicity and modernity. Ekta Greenville Phase 2 - WING O, P, Q & R, Affordable 2 BHK and 3 BHK Luxurious Apartments for Sale at Pathardi Nashik with all Best in Class Amenities. All the rooms, interiors and exteriors highlight simplicity and modernity. 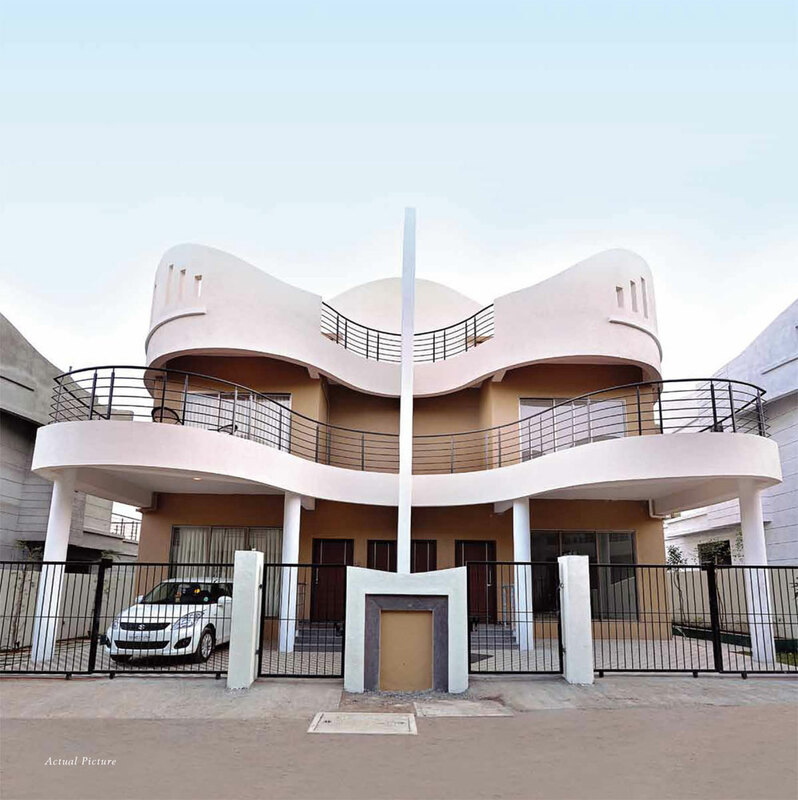 Affordable limited edition Row Houses and Bungalows/Villas for Sale at Pathardi Nashik. Project one of the finest blend of innovation, luxury and comfort. 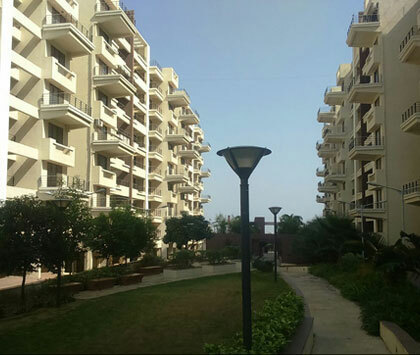 Greenville villas welcome you to a life of perfect luxury amidst serenity.